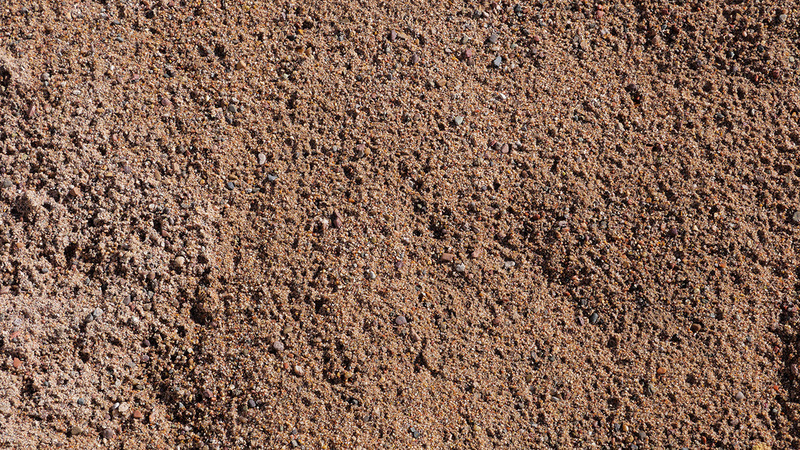 Concrete sand is typically used for masonry purposes like concrete or construction projects. It is often used in colored concrete in order to create curbs in yards. 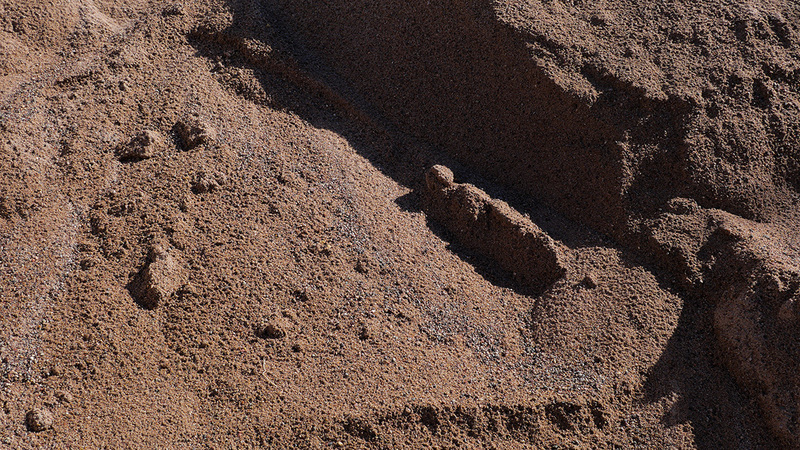 Landscape experts at MDI Rock crush the sand and remove large pieces to ensure a smooth, workable product.